Happy Monday, everyone! 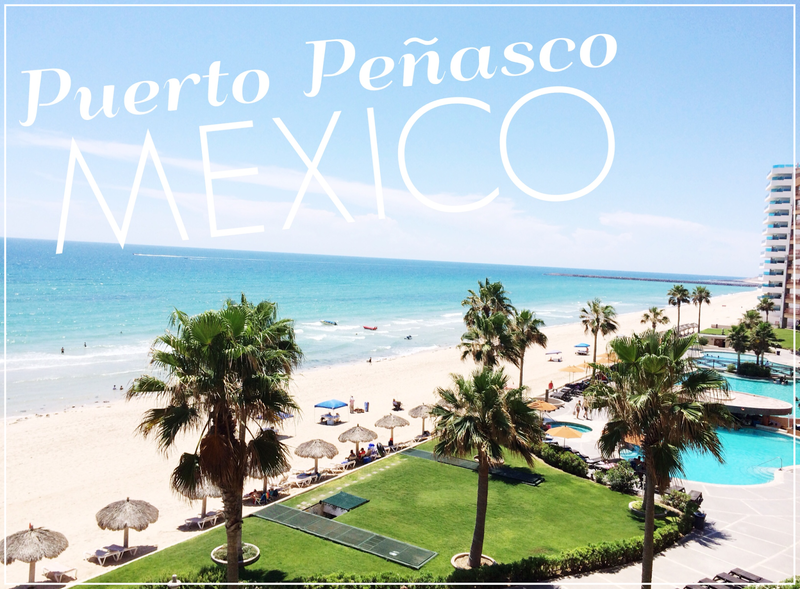 This week on the blog I'll be sharing all my favorite things about Puerto Penasco, Mexico which I'm sure you know by now is somewhere we visit quite often. Sea Side Reservations will be sponsoring this whole week and they were so kind to send us to Mexico for a second time last weekend so I'm pumped to share all the goods! I just wanted to touch base today and let you know what's to come so you can make sure to head back Tuesday- Friday to find out all the must hit destinations. We are ALL over the place trying to plan a mini getaway in Mexico (Cabo, Riviera Maya, etc). We've done El Dorado Royale (which I'm pretty sure you've also done) and loved it but want to try something new. Would love to get your rec on some of your favorite places you've stayed that aren't too expensive. Thanks mama!